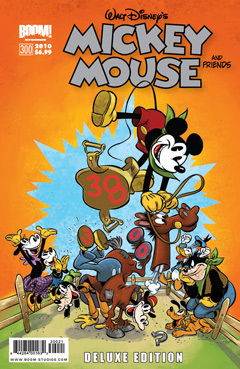 Over three years since BOOM! 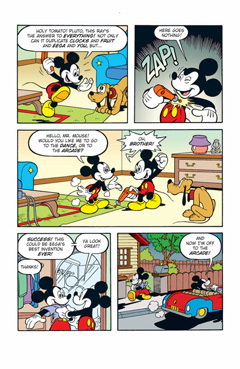 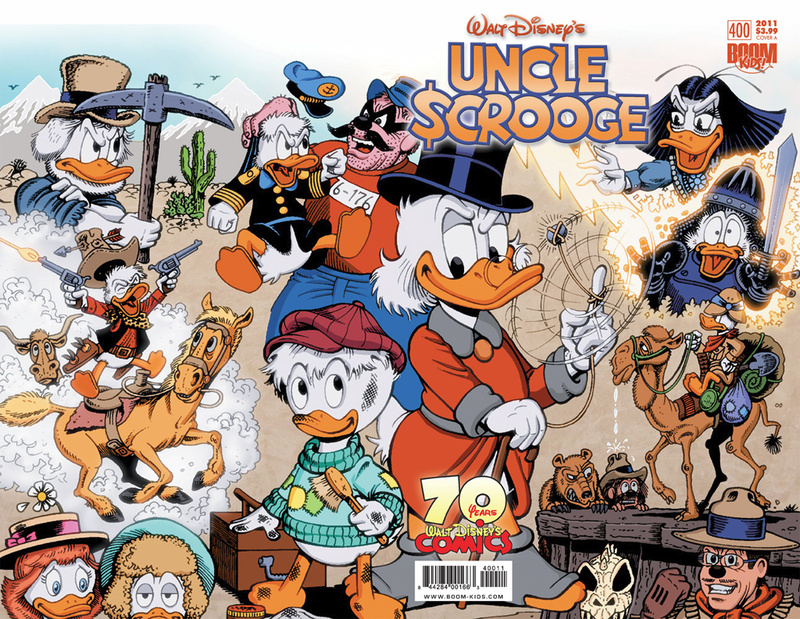 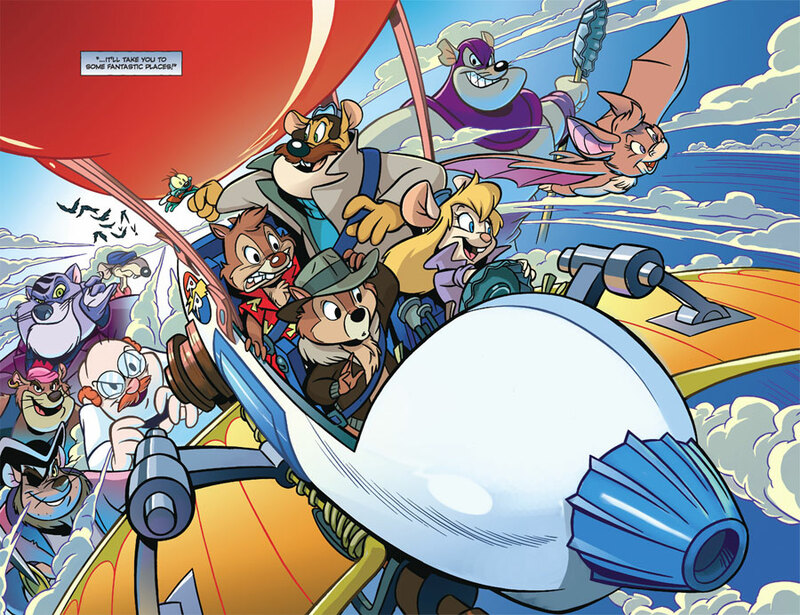 Studios stopped publishing monthly Disney comics in the United States, another publisher has finally stepped up to the plate. 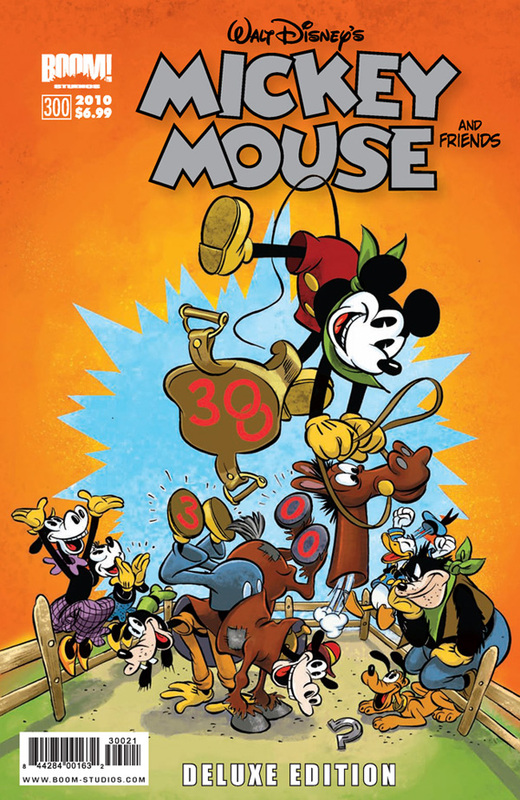 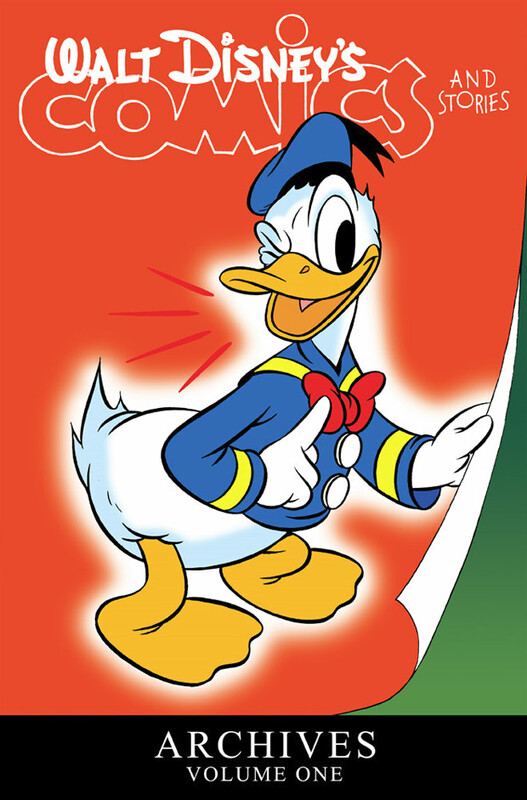 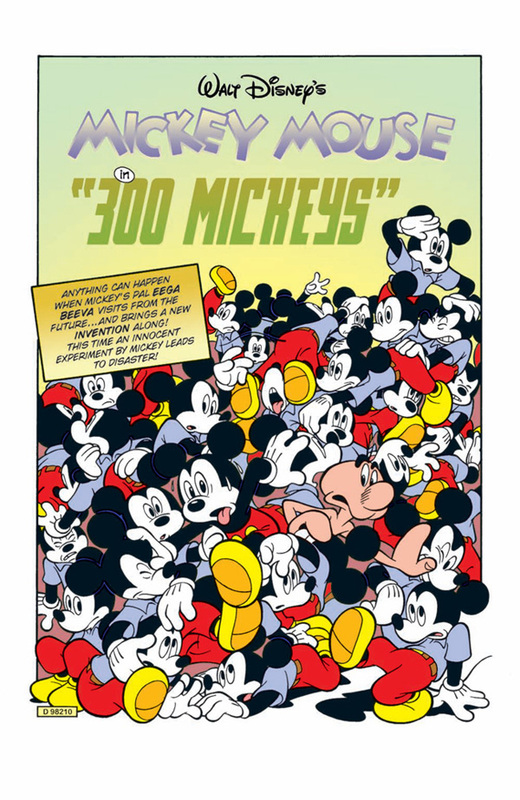 IDW Publishing recently announced that beginning in 2015 fans can expect to see the first wave of classic Disney comics in English return, with ‘multiple monthly series’ featuring Mickey Mouse, Donald Duck and many more. 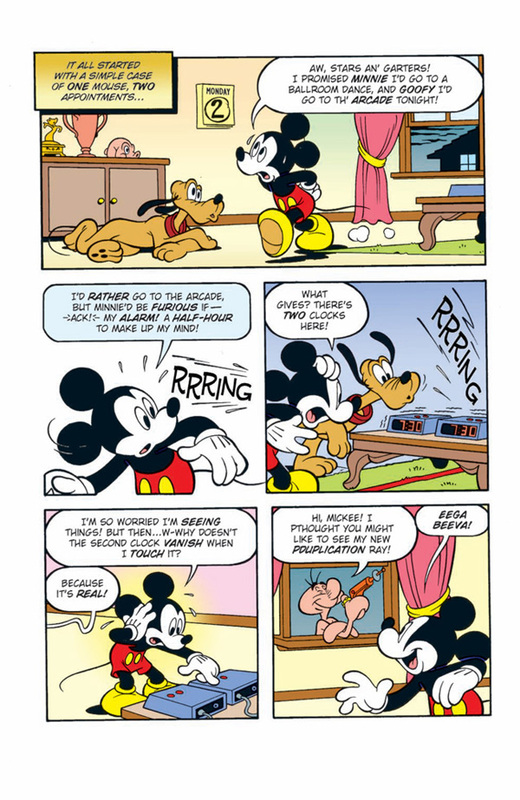 Back in October, BOOM! 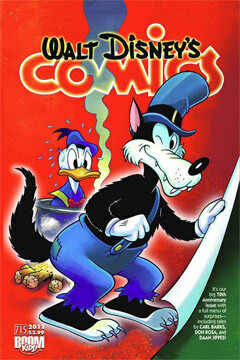 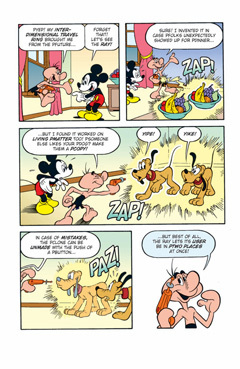 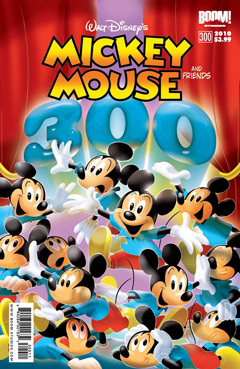 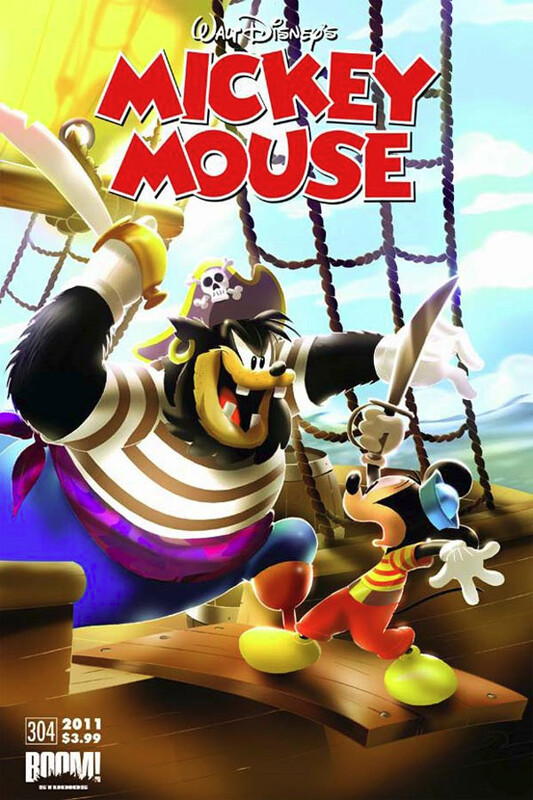 Studios already let us know that they will focus more classic Disney comics in 2011. 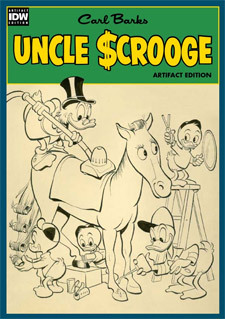 Today the publisher announced that a ‘plethora of classic collections’ will be hitting store shelves in the first half of 2011. The covers and contents of four 160-page books were revealed today, featuring stories by some the world’s most famous Disney comics creators. 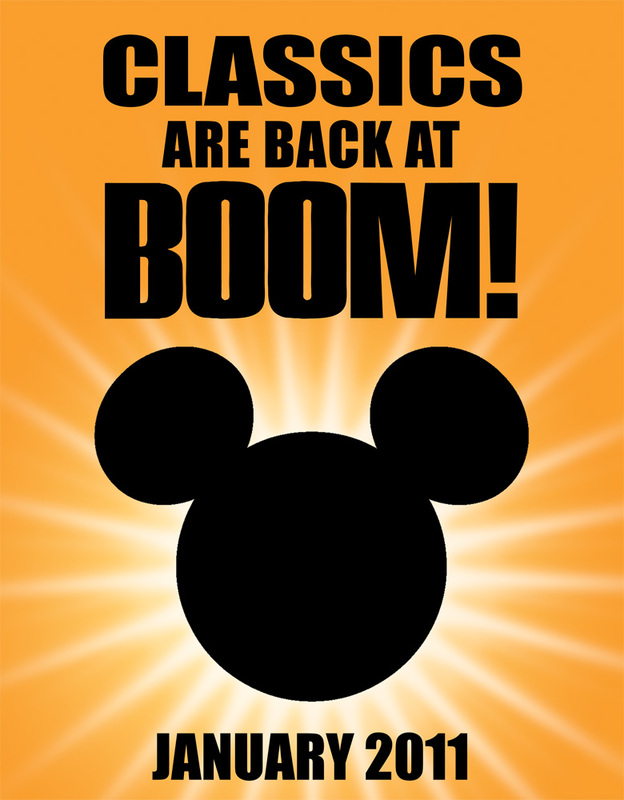 "When we say 'Classics Are Back at BOOM! 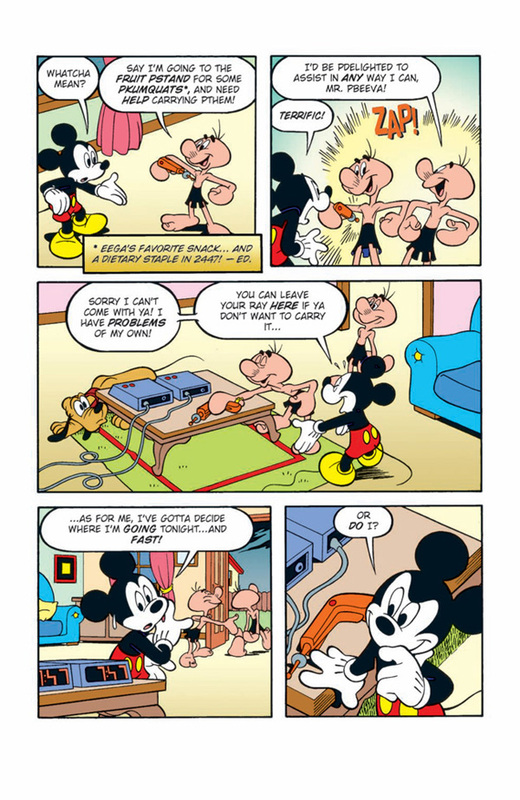 ', we mean it!" Said BOOM! Studios Marketing Director Chip Mosher. "BOOM! 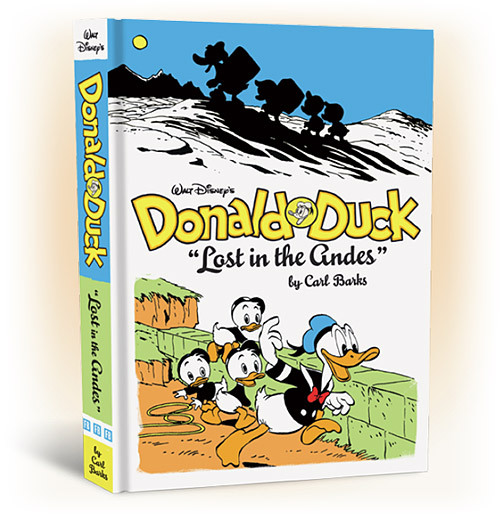 is bringing tons of classic Disney stories by such beloved creators as Don Rosa, Floyd Gottfredson, Al Taliaferro among others! 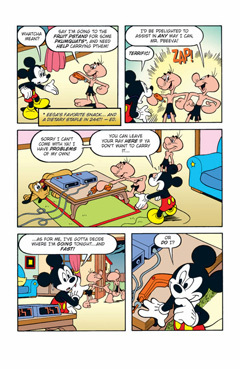 The fans demanded it and BOOM! 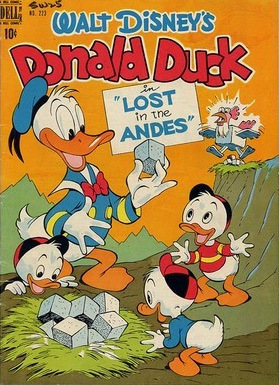 delivers!" 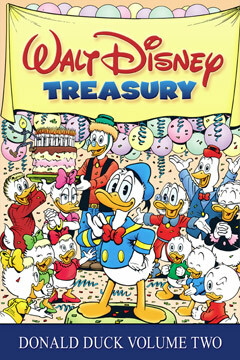 Walt Disney Treasury: Donald Duck Volume 1 collects some of Don Rosa earliest stories, including: Return to Plain Awful, Oolated Luck, Give Unto Others, Recalled Wreck, Mythological Menagerie, Making the Grade, Fit to be Pied, Rocket Reverie, Forget Me Not, Star-Struck Duck, Metaphorically Spanking, The Crocodile Collector, and Fir-Tree Fracas. 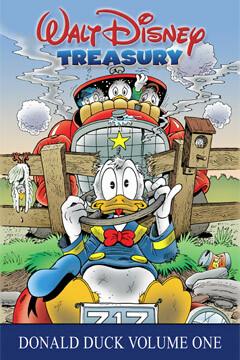 It also includes a cover gallery and ‘ducky behind-the-scenes details never before told’. 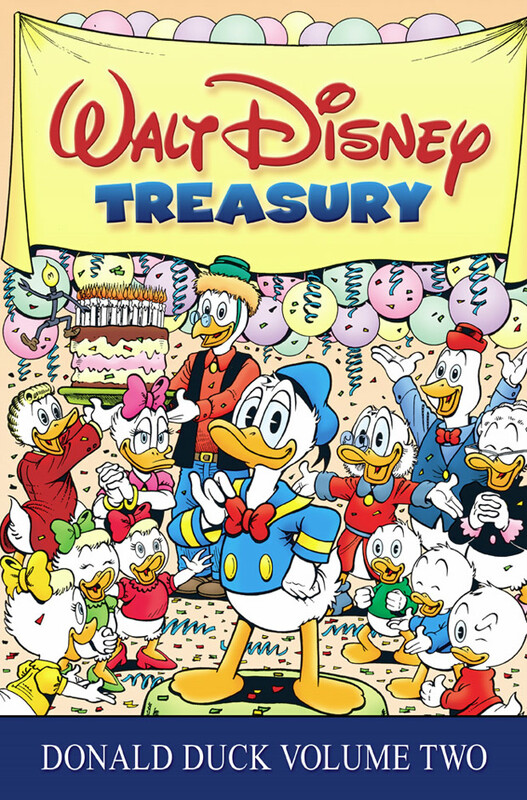 Walt Disney Treasury: Donald Duck Volume 2 continues to collect Don Rosa's classic run of Donald Duck stories including Donald's travels across the globe and time, from Norway for the Winter Olympics to the Middle Ages for an epic battle against none other than King Arthur himself. 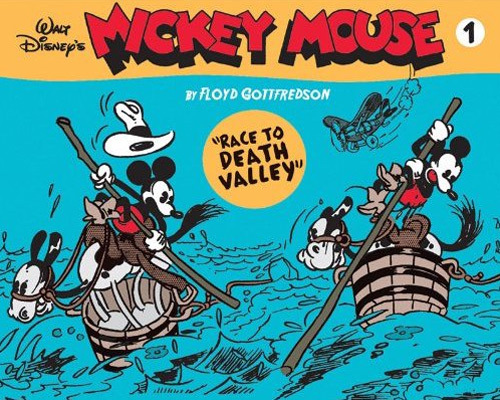 Walt Disney’s Comics and Stories Archive Volume 1 will start a new series reprinting the longest-running comic series in history, in chronological order! 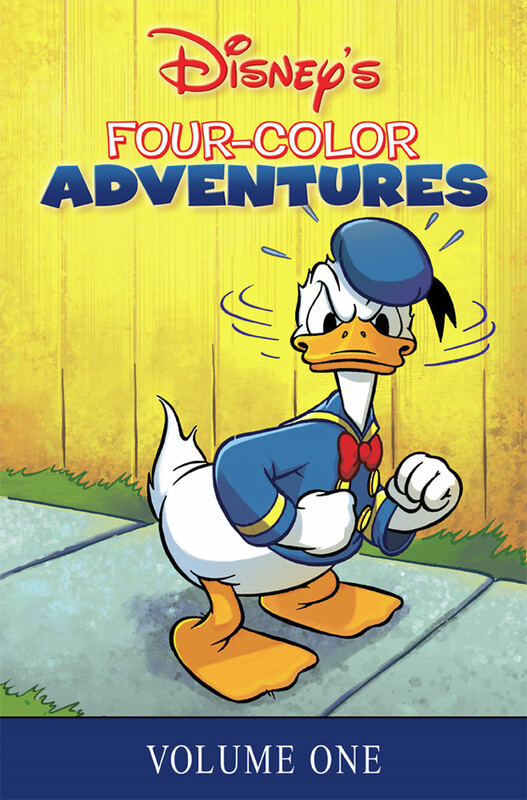 Volume 1 brings readers classic Disney stories from famed creators like Floyd Gottfredson, the legendary artist behind the Mickey Mouse newspaper comic strip, and Al Taliaferro, creator of fan-favorite characters Huey, Dewey and Louie. 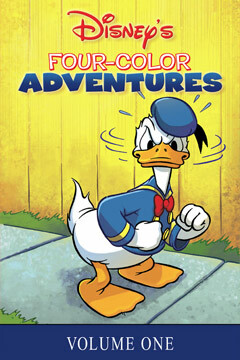 Disney’s Four-color Adventures Volume 1 cracks open the Disney vault to find some of the rarest Disney comics ever created! 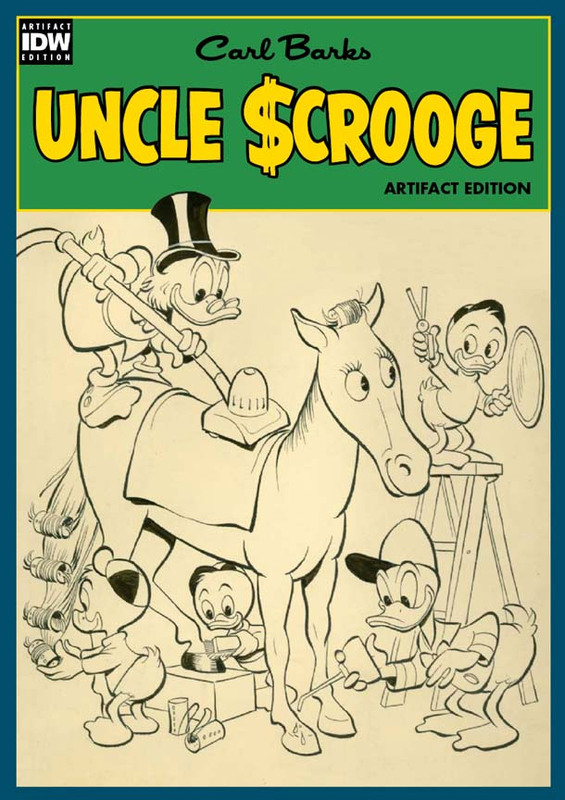 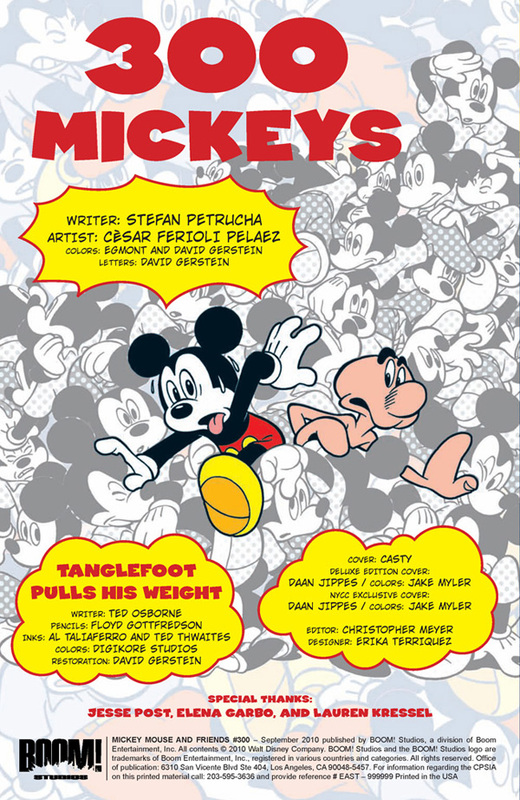 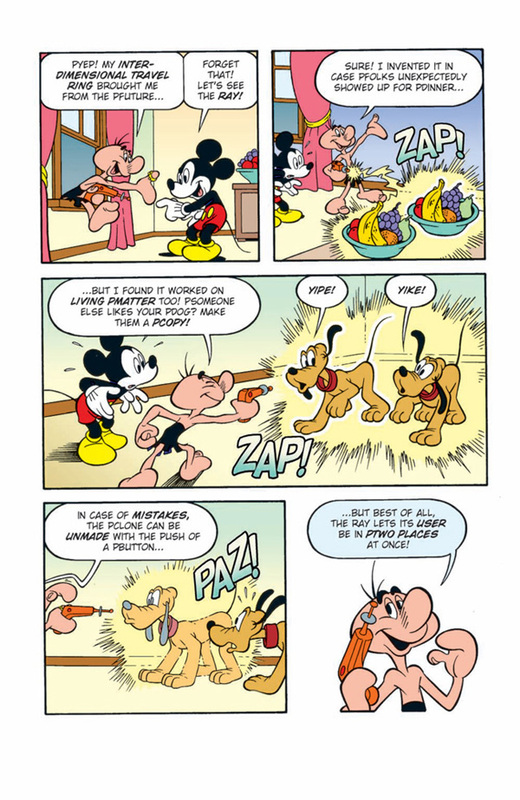 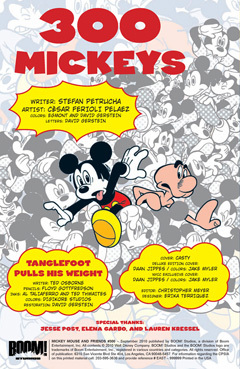 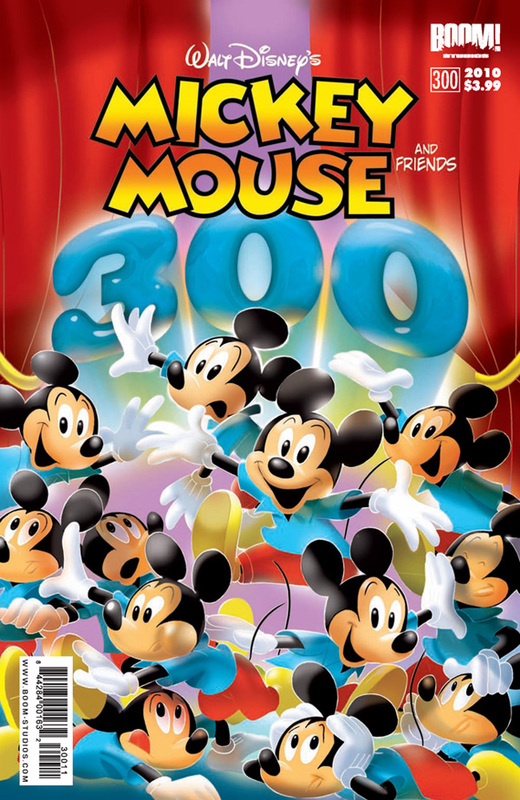 This volume features classic Disney comics and gag strips from such creators as Al Taliaferro, Disney Legend Jack Hannah and many more, reprinted for the first time in decades.